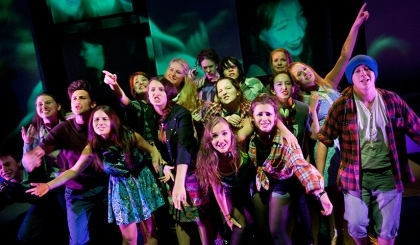 Connections is one of the UK’s largest celebrations of youth theatre. 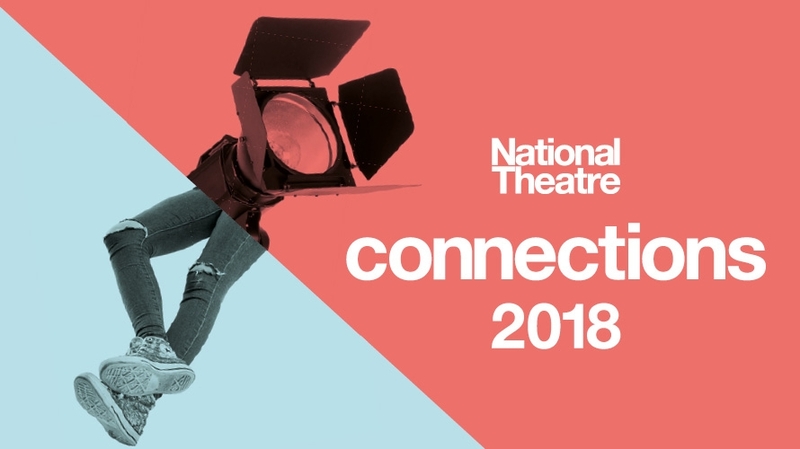 Plays are commissioned for and about young people, from some of the best contemporary playwrights, and performed by schools and youth theatres all over the UK and Ireland. This year it will involve 270 young theatre groups and 28 leading Partner Theatres, including nine in the Southwest who will each perform in The Drum. National Theatre Connections is kindly supported by The Arts Council of England, The Mohn Westlake Foundation, The Buffini Chao Foundation, Andrew Lloyd Webber Foundation, Delta Air Lines, Jacqueline and Richard Worswick, MacTaggart Third Fund, The EBM Charitable Trust, Samantha and Richard Campbell-Breeden, The Garvey Family Trust, Susan Miller and Byron Grote, The Derrill Allatt Foundation, Hays Travel Foundation, Faithorn Farrell Timms and supporters of the Connections Appeal.